Happy Father’s Day to all of the dads out there today! 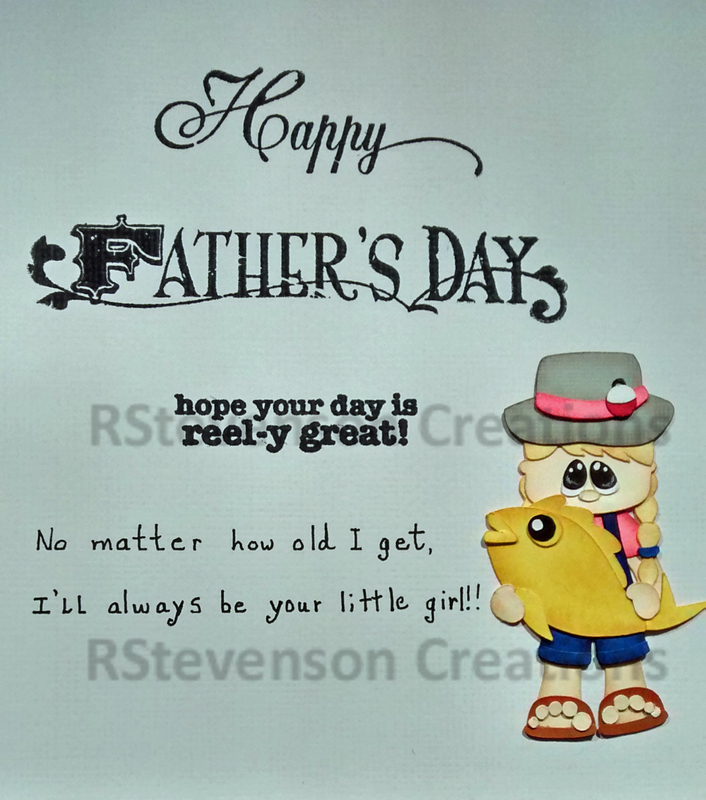 Sharing a card that I made for my dad who LIVES to fish! Saw these characters on the Marjorieanne site and just knew that I had to have them. It reminded me of when I used to go fishing with my dad when I was younger. 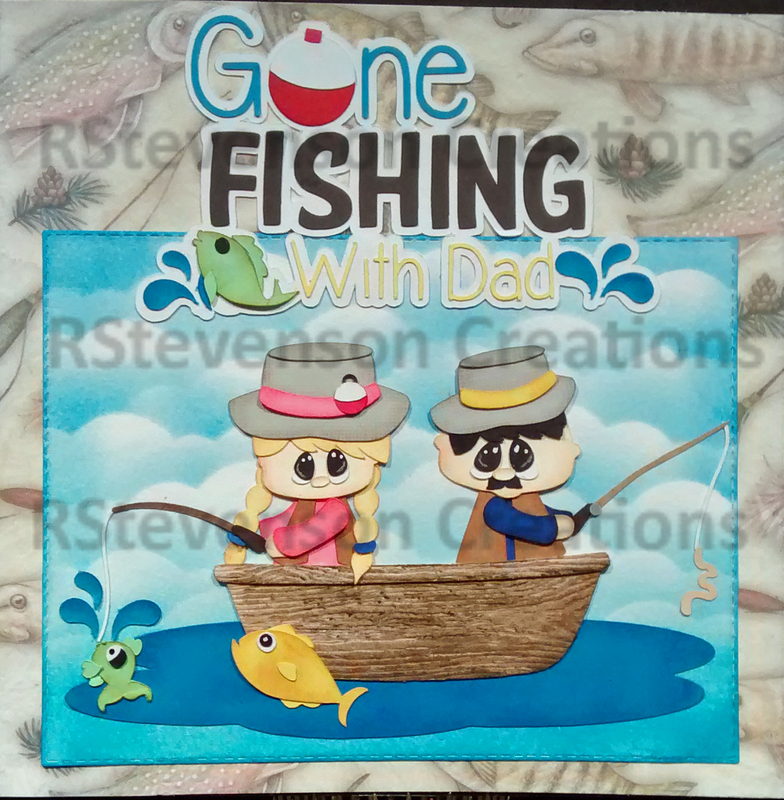 Used Cricut Explore and and file “fishingwithdad_marjorieanndesigns039887” .svg cutting files for characters, scene and fish, on the front and inside of the card. Inked around all edges with various Tim Holtz Distress Ink colours and used Xyron Create-a-sticker to aid in putting all of the little pieces together. 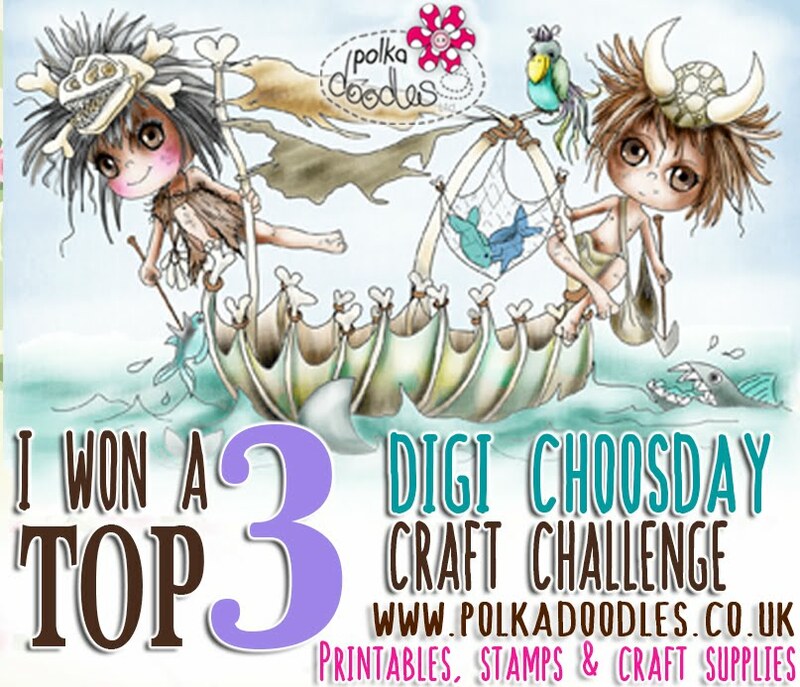 Created clouds and background water with Tim Holtz Distress Ink – Salty Ocean and Avery Elle – Custom Steel Dies – Made in the USA – D-05-01 PiercedCloudsDie. Background paper – Gone Fishing PA-0909 – American Traditions Designs. Card background is actually white, but it shows up as a light grey here. 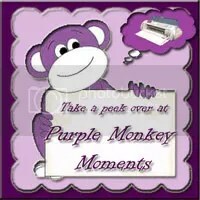 Sentiment is from – Your Next Stamp – Keepin’ it Reel – CYNS388. My dad loved it! Hope you do too! 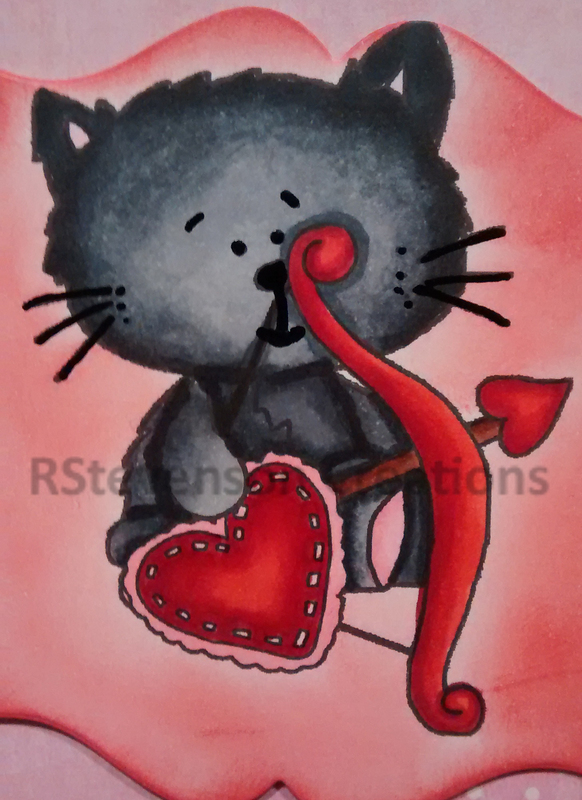 Sharing the card that I made for the vet from out black cat “Boo” for Valentine’s Day. For the inside I wrote a little sentiment from “Boo” to our vet and his wonderful staff. 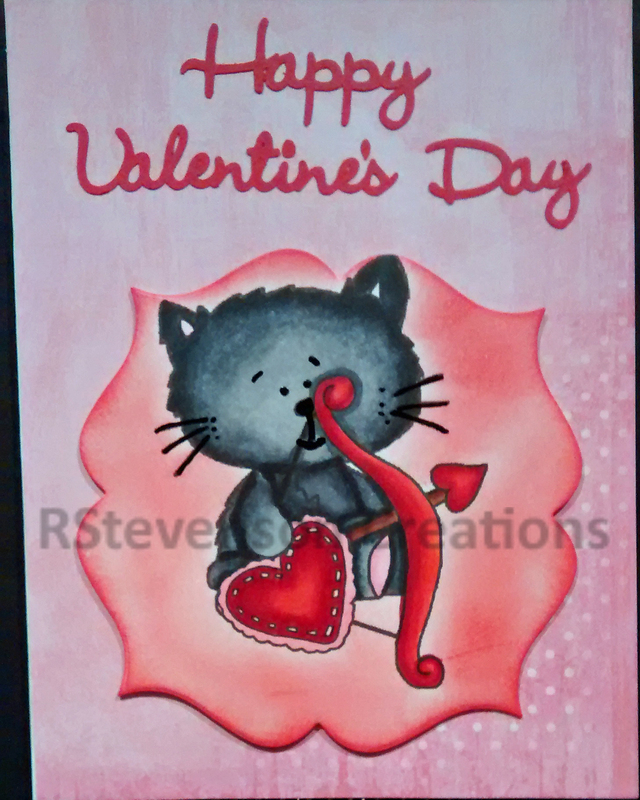 Kittens are from Kadoodle Bug Designs – DS Cute Kitty Valentine. 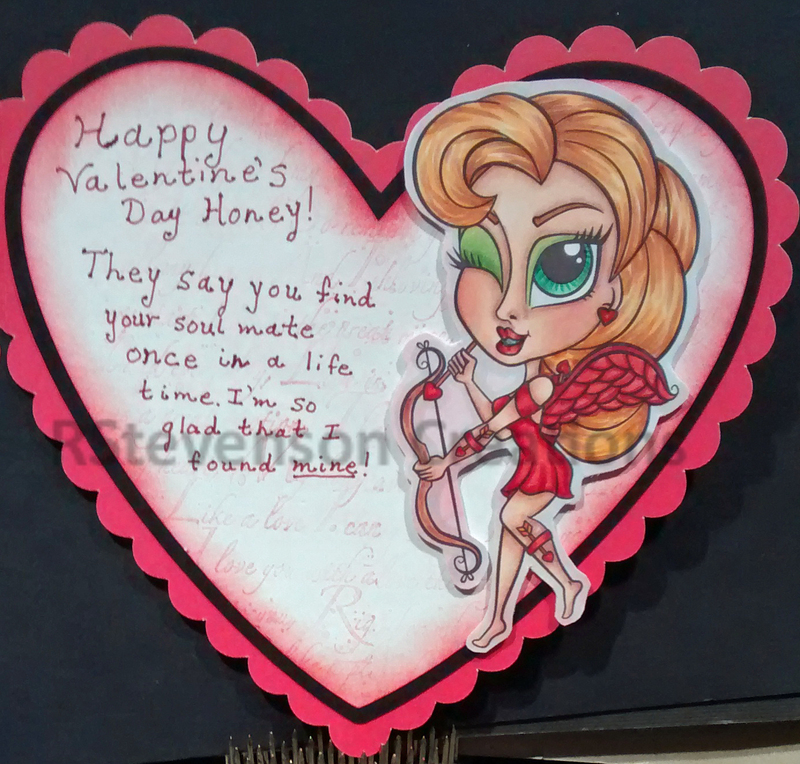 For sentiment on front page used imported image from Cricut Cartrige – Holiday Cakes – Happy Valentine’s Day #M3F6FB into Cricut Design Space and then cut with Cricut Explore. 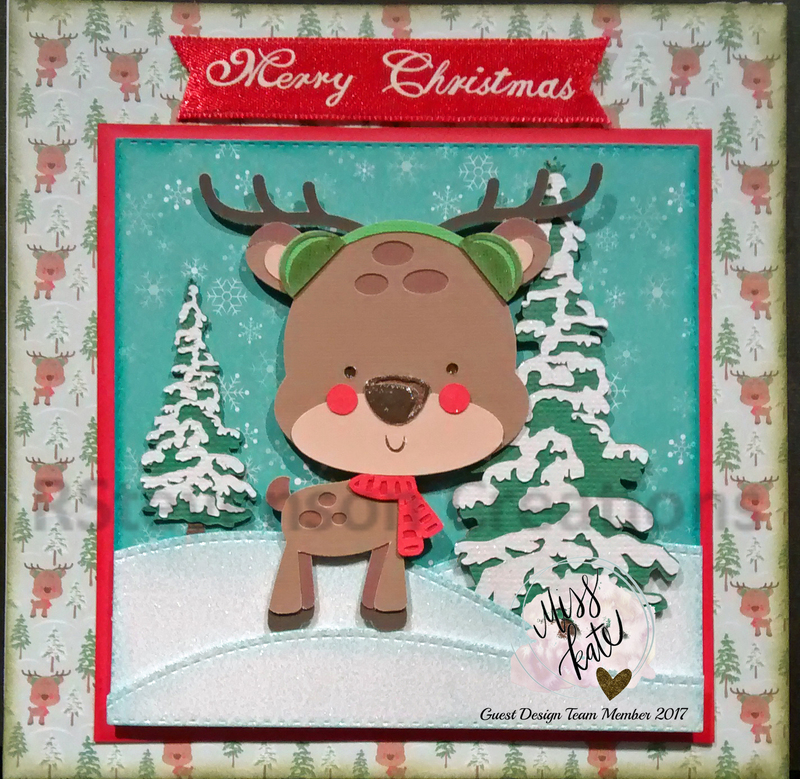 Cut out frame for image with Spellbinders S4-353 – Labels Twenty-Four and then edged with Tim Holtz – Festive Berries. Coloured both images with a mixture of Copic and Spectrum Noir markers. Used Sakura Glaze – Black for his eyes, nose and whiskers. They loved it! Hope you do too! A little late in posting on-line. All Images by: Simply Betty from her FanPageImages collection. 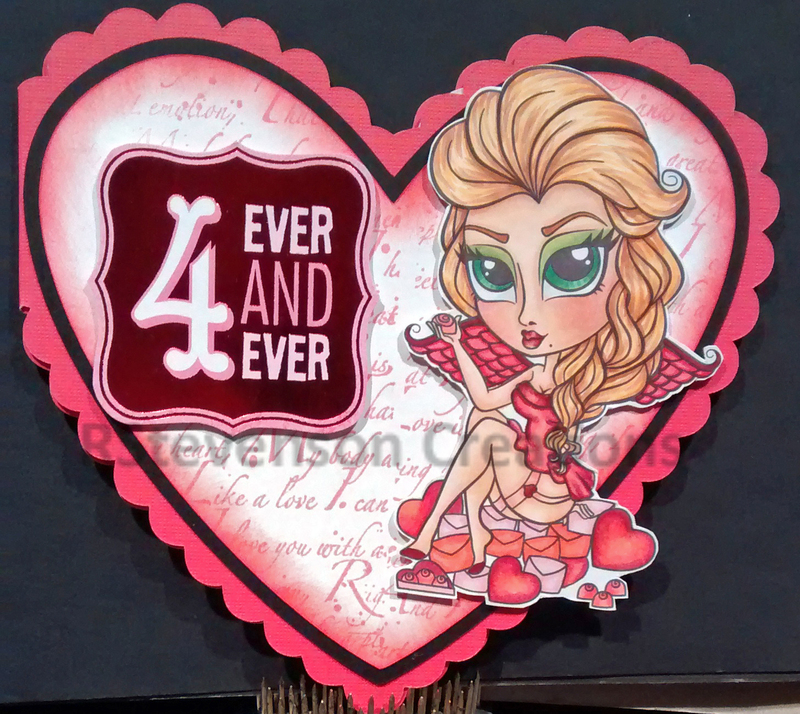 Used Cricut Design Studio to import image: Gypsy Wanderings – Heart #M3FF59. Made a copy of the hear and then welded it together. Then used my Cricut Explore to cut out the pieces. 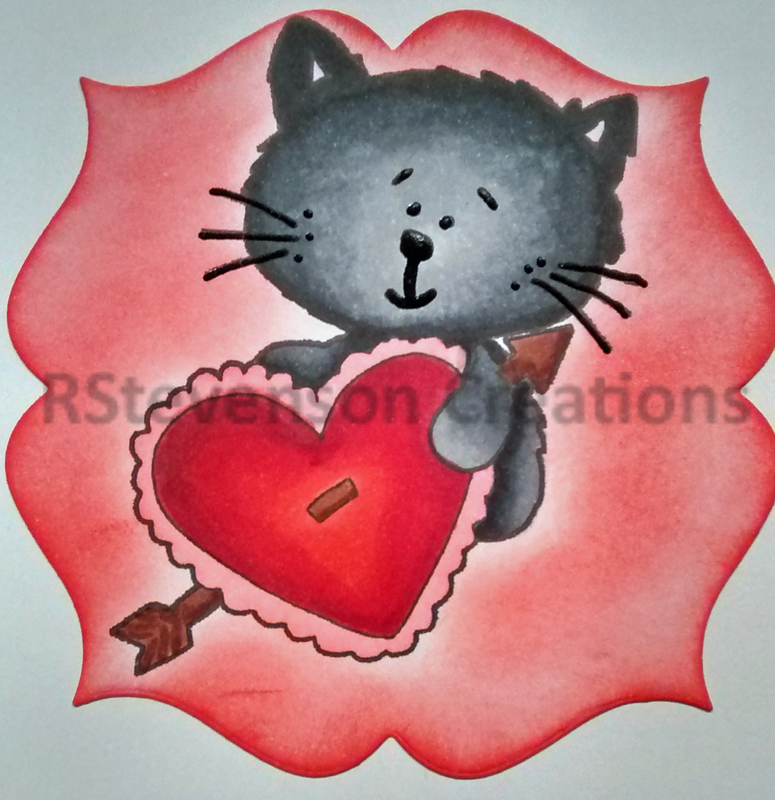 Stamped background – Local King Rubber Stamp – Words (1) on the white hearts. 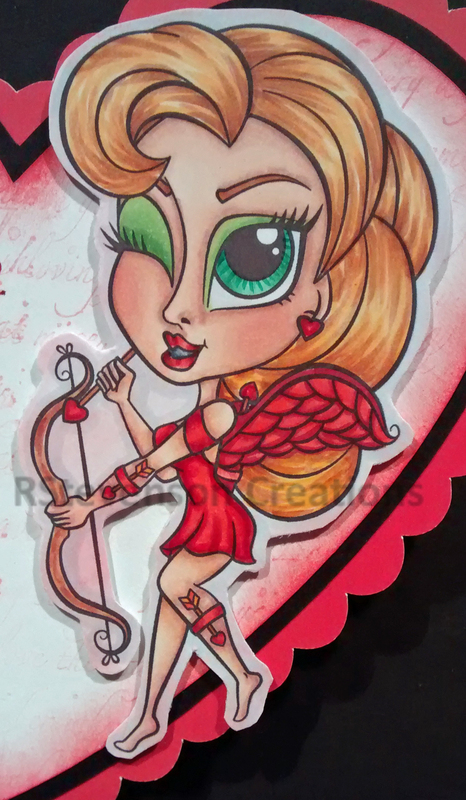 Coloured image with Copic markers. My husband loved it! Hope you do to. mom and dad this year. 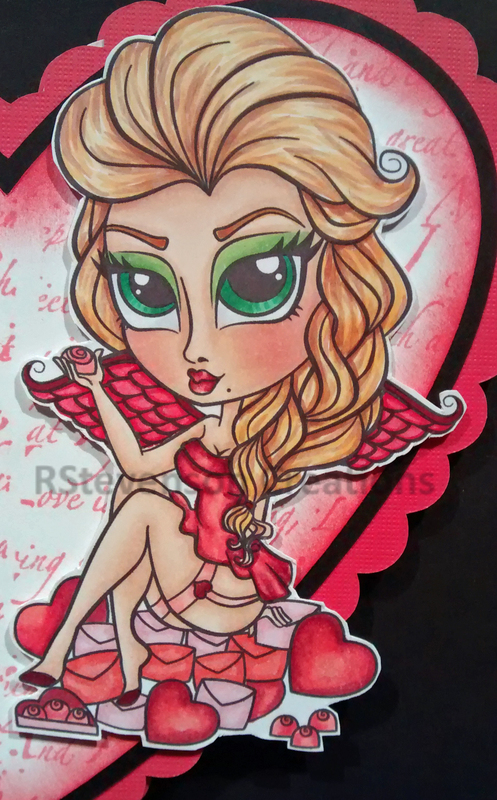 Image coloured with Copic Markers and Gelly Roll Sakura #8 Pen for highlights on eyes. Sharing the card that I made for some friends and co-workers this year. 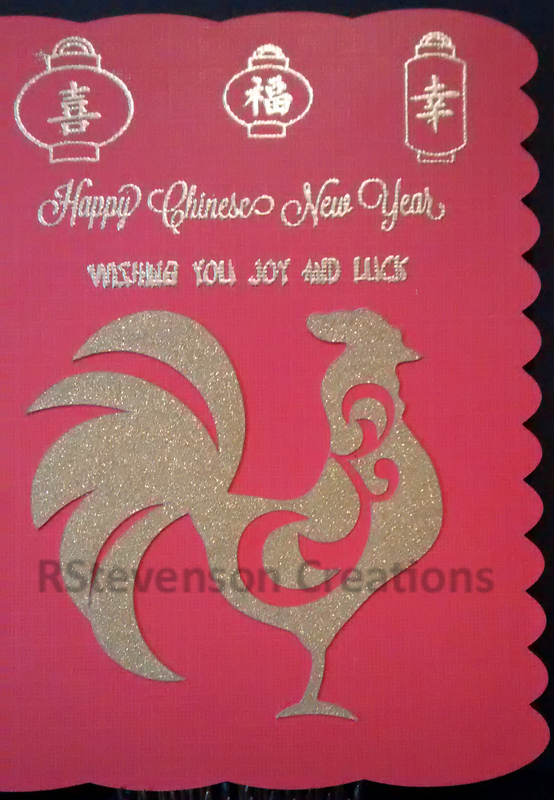 To create this card I imported the image from: Cricut Cartridge – Wall Decor and More: Rooster #M4683B and #M41A33. 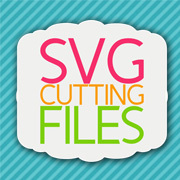 I uploaded the images into Cricut Design Space and then cut with my Cricut Explore. 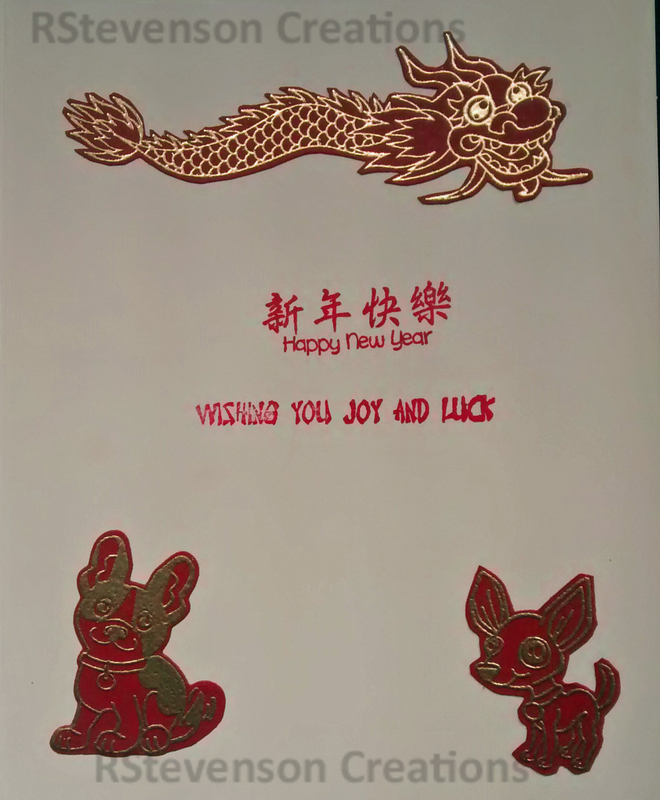 I used a mixture of stamps from Jaded Blossom (Chinese New Year) and Craftin Desert Diva’s (Dragon Festival) for the front and inside of the card. 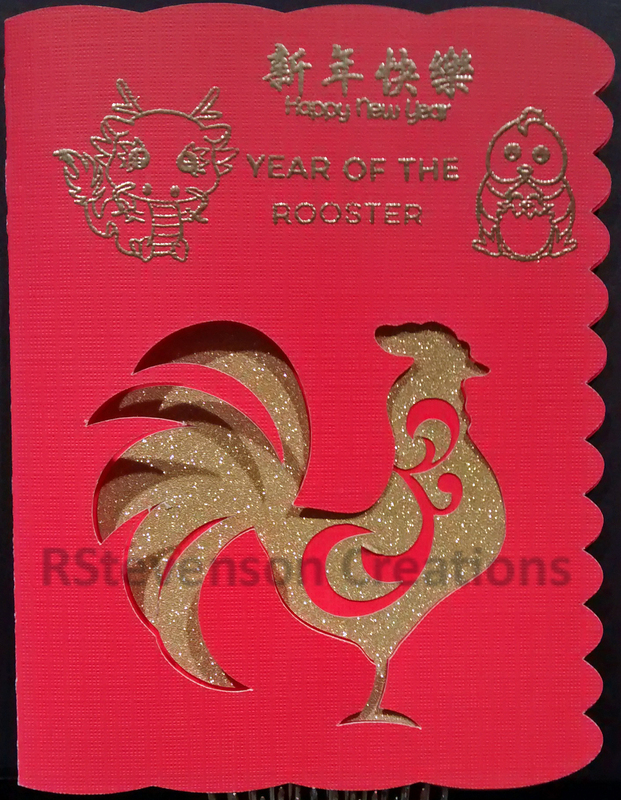 Stamped using Versamark and Ranger Super Fine Gold Embossing powder. Surprise! 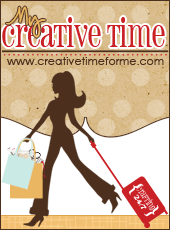 I’m a guest designer for Miss Kate Cuttables again this year! 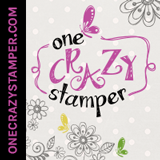 Miss Kate Cuttables offers awesome freebie designs everyday and I always look forward to them. I also love their designs and their new paper is great too! I just had to have it as it goes so well with their designs! I LOVE Christmas and make over 55 cards every year to give to family and friends. I thought why not start early this year and so I made a Christmas themed card for my guest spot. 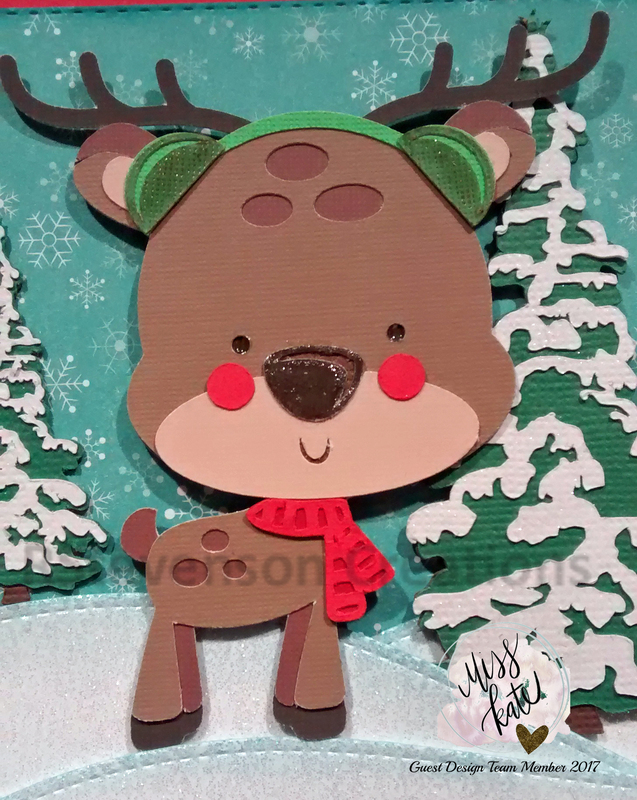 Using my Cricut Explore and Cricut Design Space I uploaded Miss Kate Cuttables “boy-winter-deer-1016” (https://www.misskatecuttables.com/products/product/boy-winter-deer.php). I thought he was sooo cute! Added some Ranger Glossy Accents to his nose and eyes. Wink of Stella – GL Green 040 was used on the ear muffs. Here is a close-up of the little reindeer. Also, uploaded one of my all time favourite trees from Miss Kate Cuttables – snowy-tree-10-07-15 (https://www.misskatecuttables.com/products/product/freebie-of-the-day-snowy-tree.php). I’ve used this tree on so many of my cards. Added some glitter with Spectrum Noir Clear Glitter Pen. The background paper is from Miss Kate Cuttables – “mkd-winter-woodland-paper-collection” – winter woodland reindeer.jpg (https://www.misskatecuttables.com/products/product/winter-woodland-paper-collection.php). 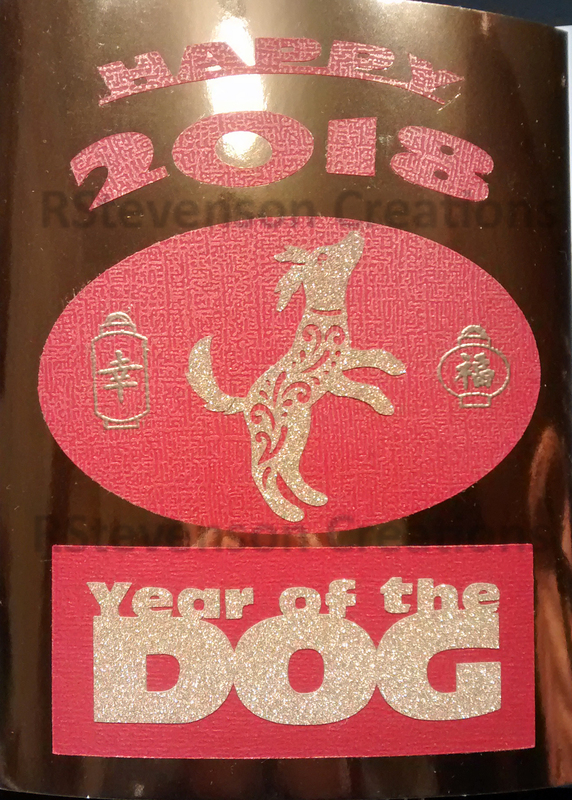 Printed out the digital image on my HP Printer and then sized it to 6″ x 6″ and edge around the sides with Tim Holtz Distress Inks – Peeled Paint. The hills were made with Recollections – Christmas Inkjet Printable Glitter Paper – 8.5″ x 11″ and Lawn Fawn – Lawn Cut dies. Then used Tim Holtz Distress Inks – Tumbled Glass along the tops of the hills. “Merry Christmas” ribbon is by Celebrate It! 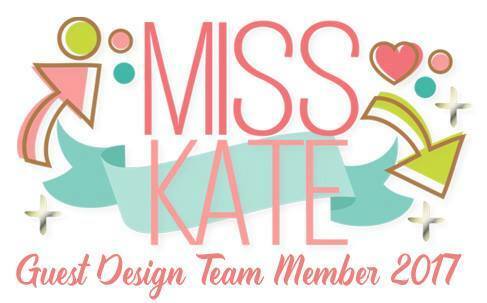 Miss Kate Cuttables, thank you so much for inviting me to be a part of your guest design team again this year. It truly is a great honour and it made me so happy!